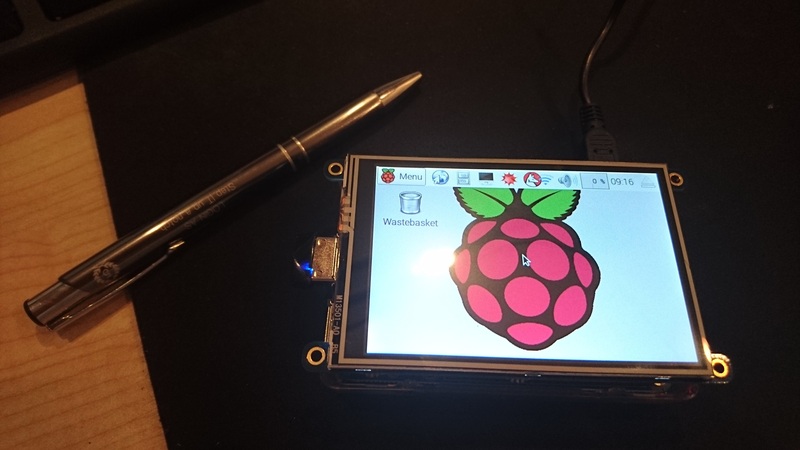 I had to check out the latest Raspberry PI 2.0 with a 3.5″ 320×480 TFT screen. 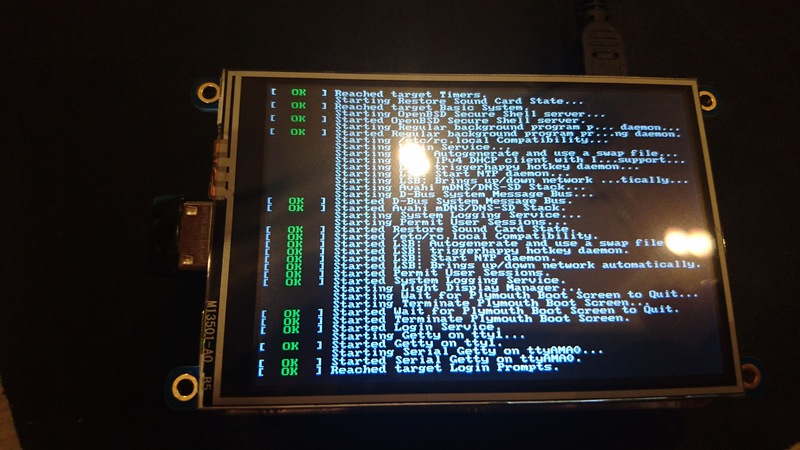 It’s an easy install, and simple to get up and running with a resistive image from Adafruit. There are some calibration that one can get into in regards of touch zones etc.